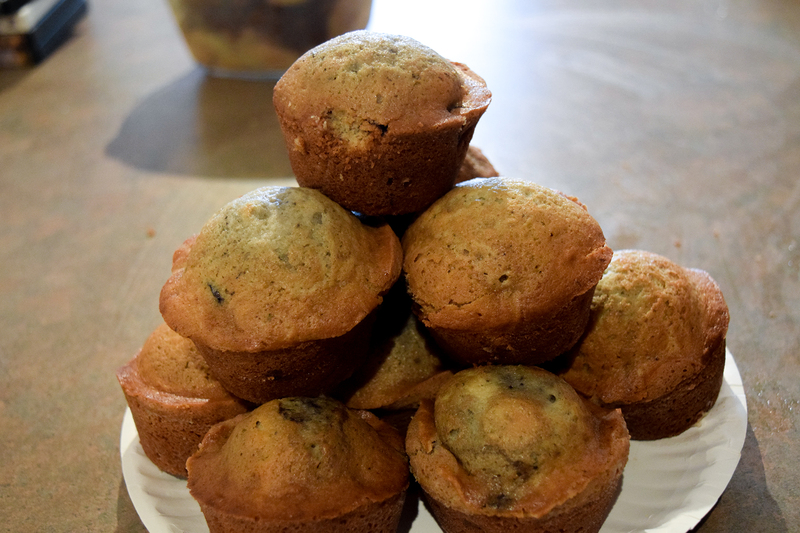 Frankenweenie – Double Dutch Cherry Muffins, Dutch Apple Cake, Fondue, Popcorn! Welcome to the DisneyMeals Halloween Special! This year we did Tim Burton’s Frankenweenie! We’re huge dog lovers here in the DisneyMeals household, as well as Tim Burton fans. So this movie worked out well for us. So something cool about today’s recipes is that they actually show the recipes in the movie! The recipe wasn’t perfect or very detailed, but I followed it as closely as possible. It turned out really well for the muffins. I even made a video for it! In a large bowl, mix the eggs, sugar, flour, soda and milk. Mix well. Pour the mixture into a muffin tray and bake for 30 minutes. This recipe was shown in the film too. Though…following the recipe straight up didn’t work as well as it did for the muffins. They had you put 3 sliced apples on top of the cake. That made too much weight on top and dripped too much juice into the cake. It tasted amazing though. Just wasn’t very cake-ish. Someone needs to teach Tim Burton to cook. Whisk the eggs, sugar and vanilla extract until the mixture is thick and mousse-like. Melt the butter in a saucepan with the milk, then pour onto the eggs, whilst continually whisking. Pour the mixture into a square baking tin. 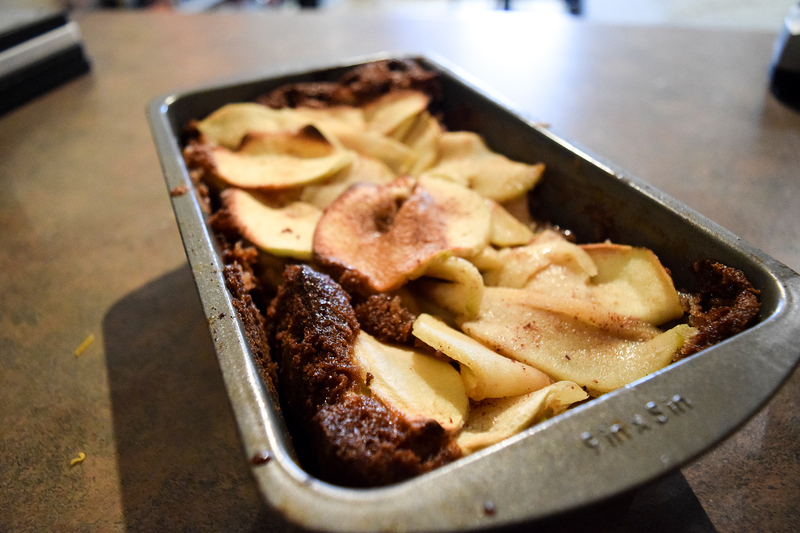 Arrange the apple slices over the top and bake for 20-25 minutes. There isn’t really a recipe for this. We finally got to use our fondue pot that we got as a wedding gift. We filled it with oil and cooked shrimp, beef, sausage and asparagus in it (as shown in the movie). It was really good even though I burnt myself a few times. We also cooked popcorn in our fancy movie-theater style popcorn maker. Yum! Will it Bring you Back from the Dead? All the food was great. I do have some ideas that could improve the recipes shown, but we wanted to make them as close as possible.